The mentors for Writivism 2019 were announced by the Kampala, Uganda headquartered initiative on March 16, 2019. Writivism, the project of writing as activism, that works to build the capacity for writing on the continent was started in Kampala, Uganda in 2012. 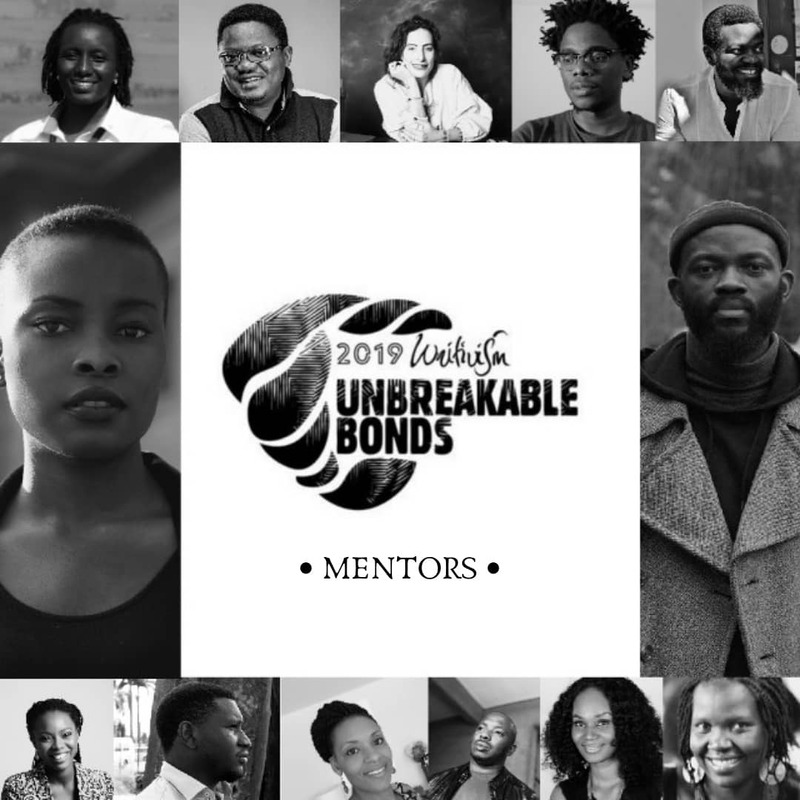 One of its unique features is its mentor program where established writers mentor those who have been longlisted for the Writivism Short Story Prize to improve their stories. The winners of the Writivism Short Story Prize in the past have been Mbogo Ireri (2018), Munachim Amah (2017), Acan Innocent (2016), Pemi Aguda (2015), Saaleha Idrees Bamjee (2014), and Anthea Paelo (2013). These winners alongside a selected few then go on to feature in Writivism anthologies like Roses For Betty And Other Stories, Fire in the Night and other stories, and The Writivism Anthology 2013. Those who will be mentoring the next generation of possible longlistees and winners were announced by the Writivism initiative. The team at Writivism announced different mentors, one at a day, until the final day of March 16, 2019. The full list of the mentors is Ayọ̀bámi Adébáyọ̀, Rotimi Babatunde, Leye Adenle, Panashe Chigumadzi, Rahla Xenopoulos, Nick Makoha, Beatrice Lamwaka, Angela Kintu Rwabose, Lidudumalingani, Ukamaka Olisakwe, Dami Ajayi, Barbara Mhangami-Ruwende, and JJ Bola. The next stage in the process is the announcement of those who have made the Writivism longlist which will be made on March 25, 2019. Please click here to learn more about the mentors. Previous Previous post: Ngugi Wa Thiong’o, Petina Gappah for International Publishers Association Seminar in Nairobi. Next Next post: Three African books are Lambda Literary Awards 2019 finalists.